Are you looking for a radical shift in the relationship between your mind and your body? My unique programs are designed to do just that through a series of sessions that are tailored specifically to your needs. 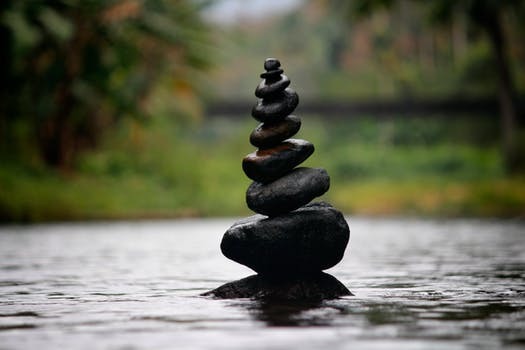 I will work with you to clear tension from your muscles to restore mobility and free you from pain, examine unconscious thoughts and beliefs that may be blocking your ability to heal, and work with your natural energy flows to restore balance. Each session is approximately 90 minutes, and due to the varied services, packages can not be booked online at this time.